Dehorning goats, also referred to as disbudding, is the process of killing the horn root in order to prevent the horns from growing. Dehorning goats - how and when? My goat is grown and its horns are causing problems. What can I do? 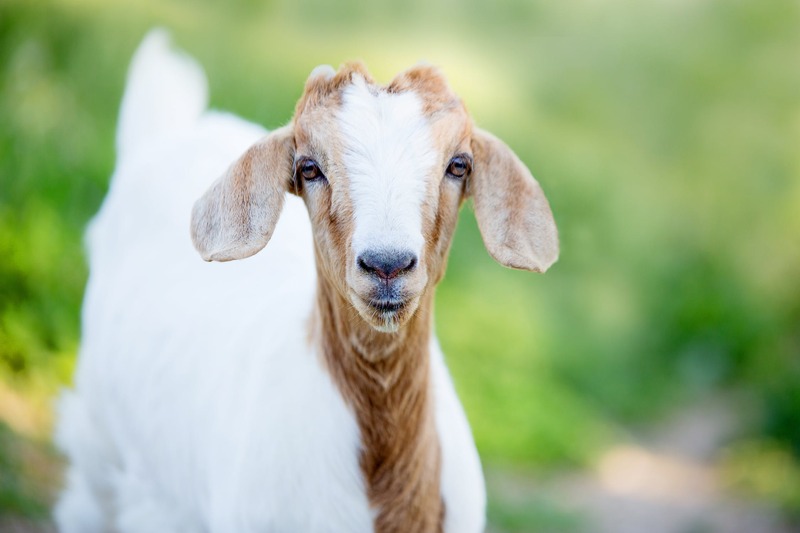 The optimal age for dehorning depends largely on the breed and gender of your goat. 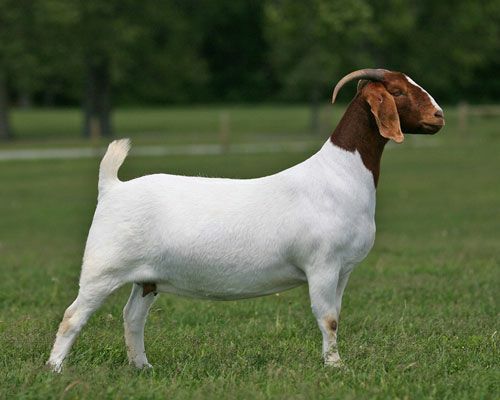 Some breeds, such as Nubians, have slower growing horns. 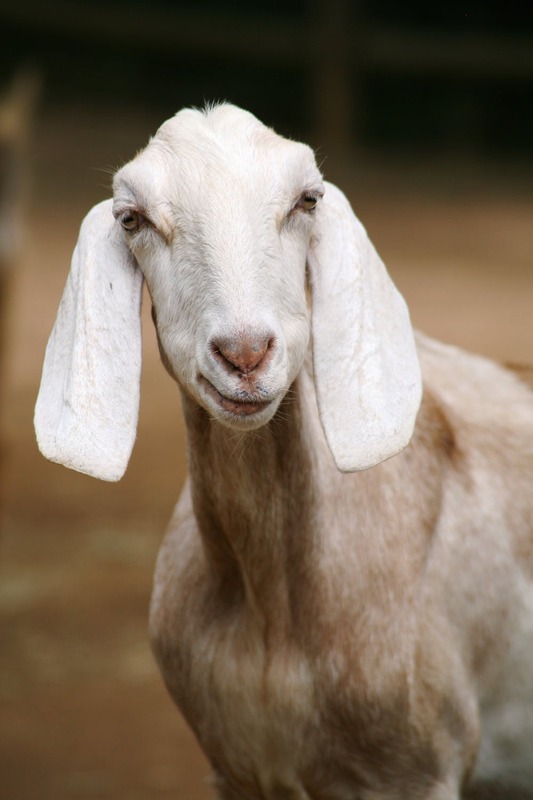 Male goats tend to grow horns faster than females. 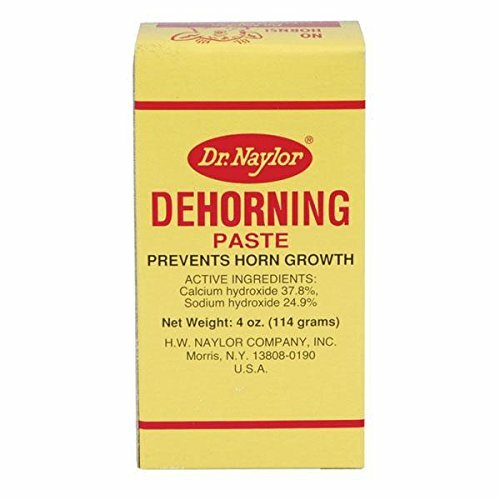 The best time to dehorn is as soon as you can feel the nub of the horn. Dehorning early on has two benefits. First, the duration that the heat needs to be applied to the root in order to kill it is reduced, thus reducing the pain and discomfort to the kid goat. Secondly the growth of scurs is less likely to be a problem. The most common method of dehorning is by use of a hot iron. You may want to talk to your vet to discuss options for sedation or anesthetic to minimize the pain. Allow the iron to heat up until it is red hot. A hot iron works best. 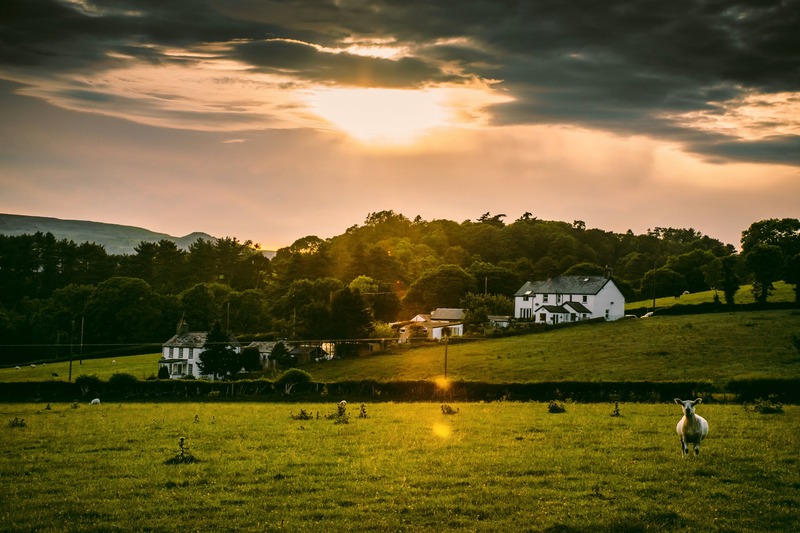 Be sure to move any flammable substances such as straw or wood shavings away from the iron. Apply the hot tip of the iron to the horn. Begin rotating the iron while applying slight pressure. Allow the area to cool for 15 seconds and then reapply the iron for an additional 4 seconds. In this method a chemical paste is applied to the horn buds. The paste causes a chemical burn which destroys the root of the horn. 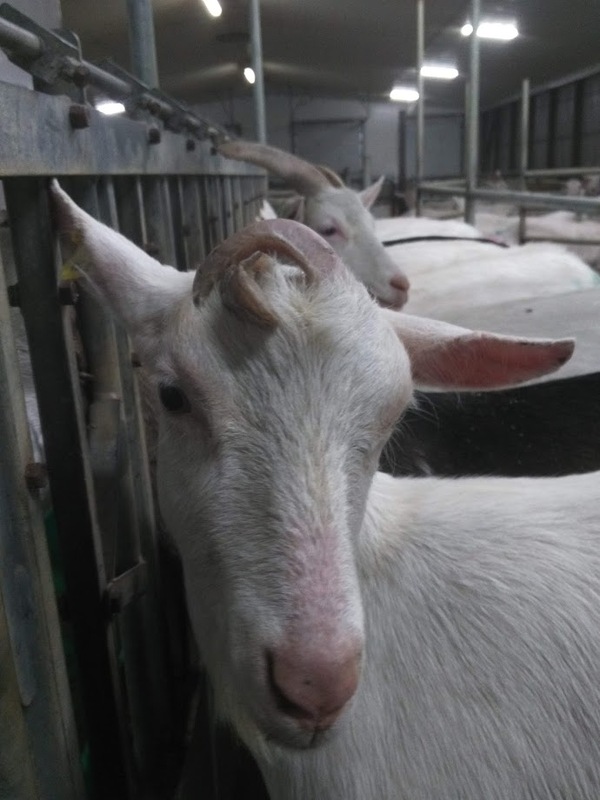 Chemical pastes are not commonly used for goats because goats tend to be housed in groups so the concern is that the paste may be spread onto other goats in the group causing burns to pen mates. Pull the hair away from the horn area. Trim if necessary. Apply the paste to the horn bud. Take steps to ensure the paste remains on the horn and does not spread to pen mates. Separating the goat or applying a small patch of duct tape can help prevent burns to pen mates. 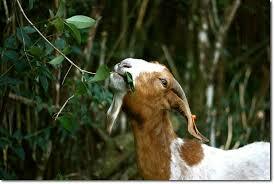 Once paste has dried then you can release the goat to the rest of the animals. Why should I dehorn my goats? It is a very unpleasant task. 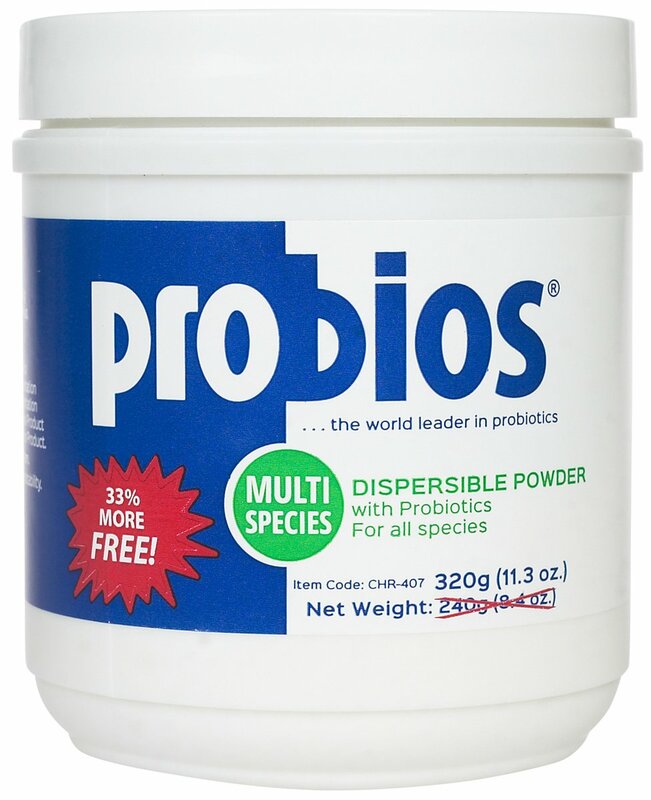 You may wonder: if it is so unpleasant why bother? There is no definitive answer to this question. There are good reasons both for and against dehorning goats, and it is up to you to determine whether dehorning is the right thing to do. Goats use their horns not only for defense, but also in order to establish dominance. Often horned goats will chase away other goats from the feed, and cause injury to their pen-mates. 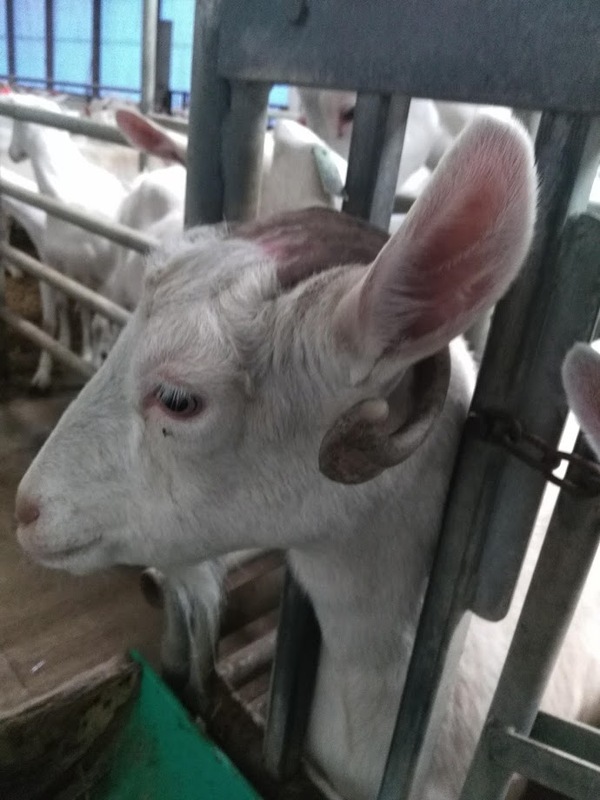 At the headrail, other goats' eyes are particularly vulnerable, while in the pens, udders and other parts of the body can be easily lacerated by the aggressive thrusts of horned goats. Whenever a horned goat needs to be handled (i.e. for hoof-trimming, vaccinations, treatment of any kind sorting and moving), the farmer must be extra cautious, because even docile goats can unintentionally injure those caring for them. By dehorning your goats the risk of personal injury is greatly reduced. Long horns can get caught in gates, latches and feeders. For goats housed outdoors, there may be merit in keeping their horns for defense against predators. However, care must be taken to ensure that horns do not get caught in fencing and bushes, as this would leave them unable to eat or drink, and also makes them easy prey for predators. Goats housed outdoors may need a method of self-defense. Allowing goats to grow horns can provide them with a degree of protection from predators such as coyotes. Horns contains a large number of blood vessels which can help to regulate body temperature during the hot summer months. Dehorning is one of the most unpleasant jobs involved with caring for goats. If you determine that it is not necessary in your situation you may decide to forgo this task. There are few things as grand and stately as a goat strutting around proudly with a nice set of horns. If the horns do not pose a threat to anyone or other pen mates you may choose not to dehorn simply because you like the look. 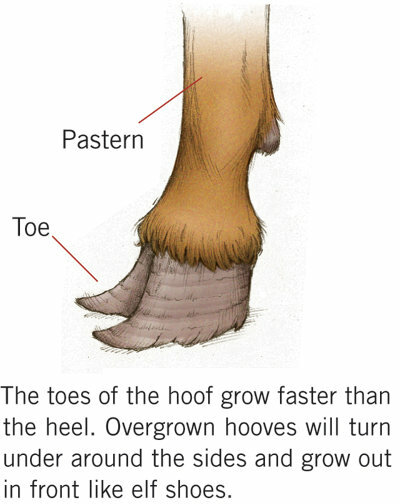 Scurs are deformed horns that grow because the heat applied during dehorning has damaged the root but has not killed it. One month after disbudding, you should examine the horn roots for any scurs. If there are scurs, it is easier to deal with now, before the horns grow too large. Once the goat is grown, they may become a more serious problem. Scurs tend to curl as they grow; they can even start to curl back and grow into their skull, causing pain and discomfort. They also tend to be a weaker type of horn that can break more easily, causing severe pain and bleeding. As mentioned previously, the optimal time for dehorning your goats is when they are very young. 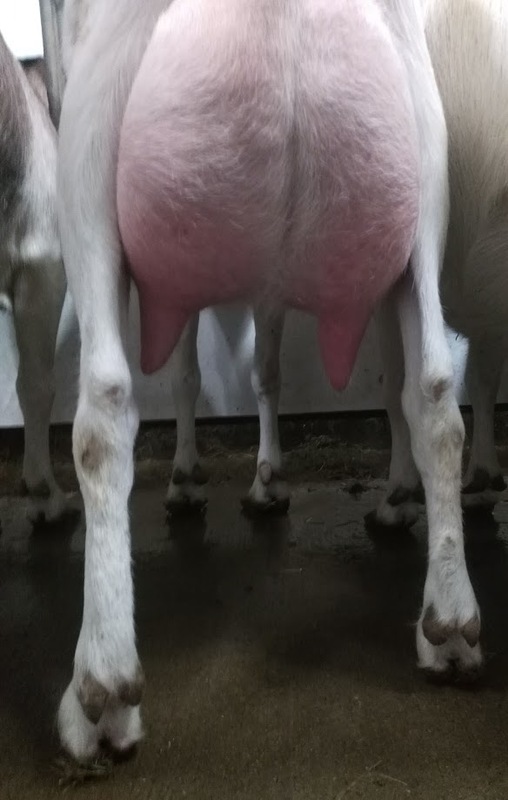 As your goat gets older, the options for dehorning become very limited. 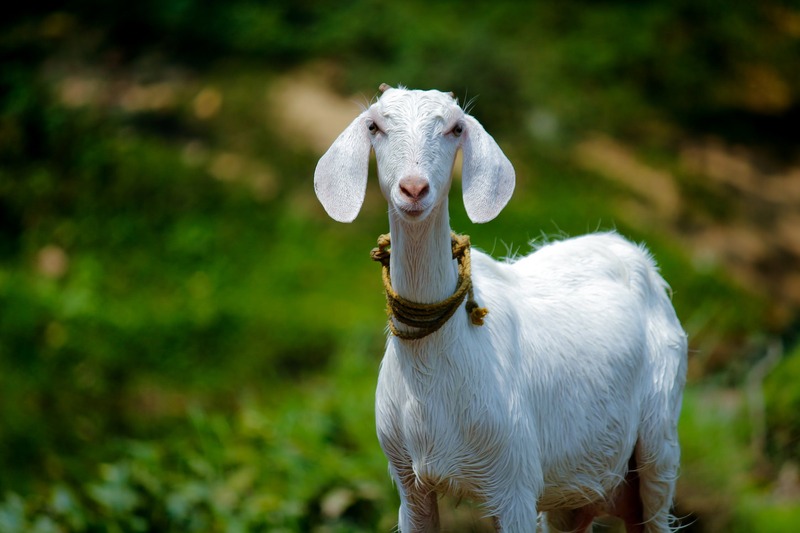 Chemical pastes and hot irons are no longer effective and will only cause pain to your goat. 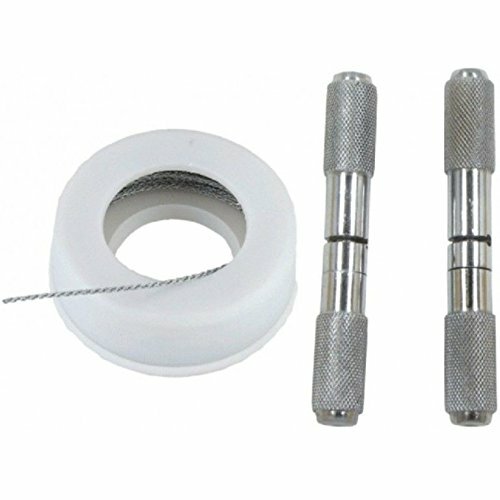 If horns are becoming a problem, a dehorning wire may be your best option. A dehorning wire is a saw wire that cuts through the horns. As horns have many nerve endings and blood vessels, this method of cutting the horns can be very bloody and painful. The further from the root of the horn that you cut, the less pain is experienced by your goats. Talk with your vet about methods of pain control.